Did you know that xylitol, a healthy natural sweetener, is actually toxic for dogs? Or that probiotics are just as important for pet digestive health as they are for our digestive health? 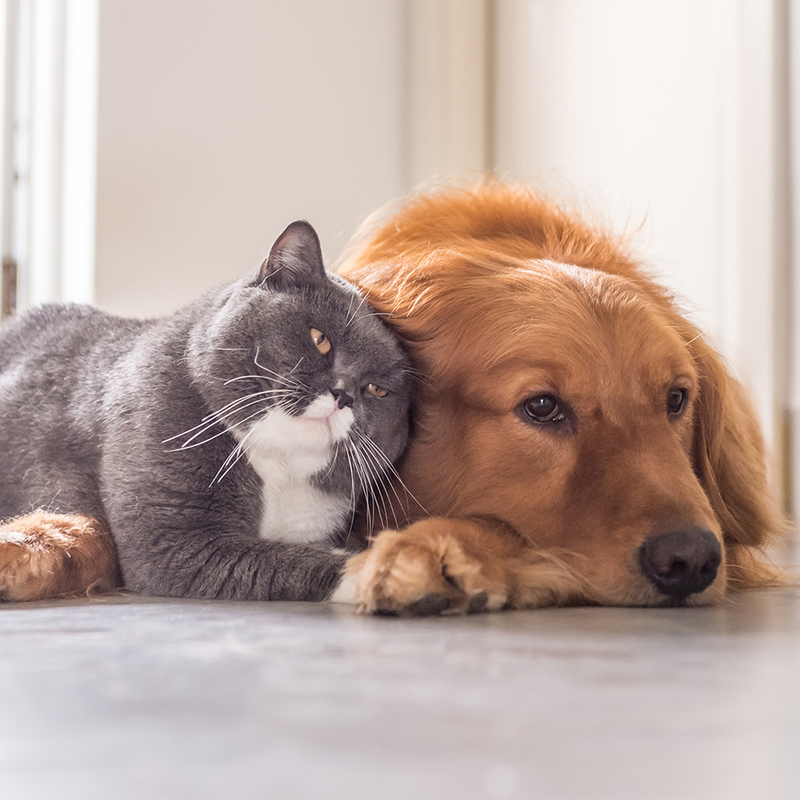 Learn more about pet nutrition and pet supplements with our Pet Health NOWledge database.